Something that we love are definitely Saturdays at club Square. Don’t miss awesome “Blood & Mode” house and r’n’b party with remarkable DJ Mark Funk. , where all fun is. Make sure that you have your spot there tonight, and we warmly suggest you VIP section so you can party like a boss! 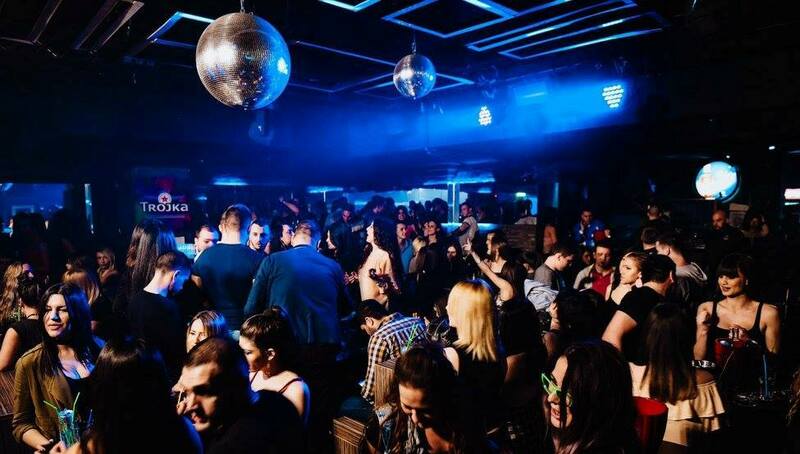 Check why is Belgrade nightlife is so famous among the world. 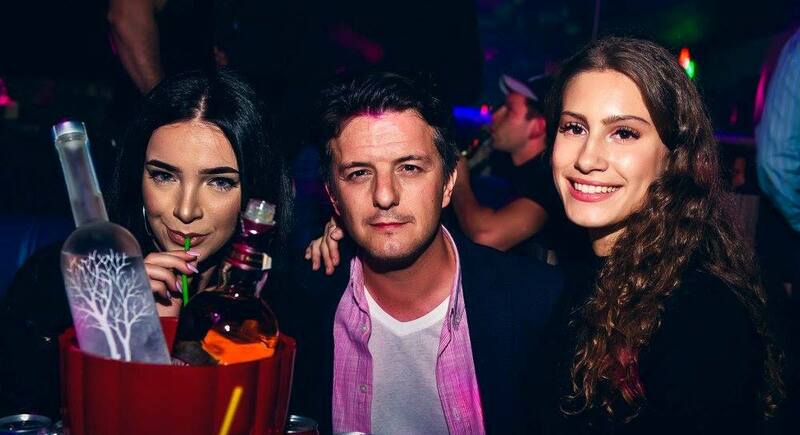 Call us and reserve your weekend, make sure that you are going to have one of the best spots in the club. 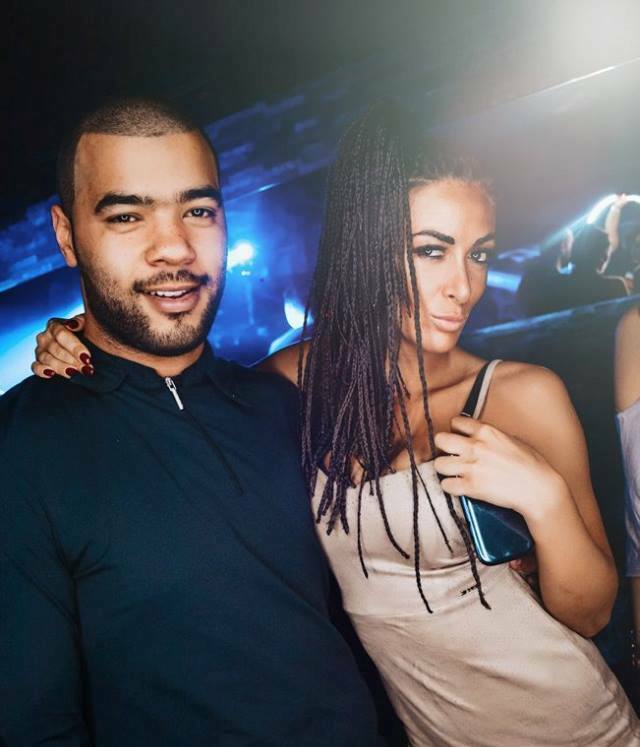 Square is in top 5 clubs in Belgrade and it is located in the center of the city, next to the famous pedestrian zone called Knez Mihailova, at Studentski trg 15 street. DJ Mark Funk is going to warm up atmosphere to the maximum level. See you all tonight.